Sebastian Dullien was a senior policy fellow at the European Council on Foreign Relations. His research focused on European integration, international macroeconomics, and financial market regulation. 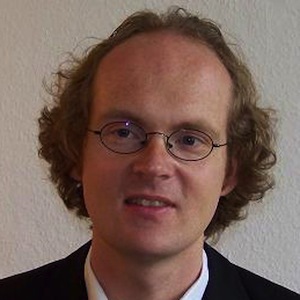 Dullien is a professor of International Economics at HTW Berlin, the University of Applied Sciences. He has worked as a consultant and expert for many different political foundations and sub-organisations of the United Nations, and he has testified in front of several committees of the German Bundestag and the European Parliament. From 2000 to 2007, Dullien worked as a journalist for Financial Times Deutschland, the German-language edition of the FT. He first worked as a leader writer and then moved to the Economics desk. From 2002 to 2007 he was responsible for the paper’s coverage of the global, European, and German business cycles as well as developments in German academic economics. Dullien writes a monthly column in the German magazine, Capital and is a regular contributor to Spiegel Online. He writes occasional op-eds for a number of other German publications. His recent book, Decent Capitalism (co-authored with Hansjörg Herr and Christian Kellermann, 2011), provides a blueprint for a better-regulated and more stable capitalism after the crisis. An earlier German version (Der gute Kapitalismus) has been widely discussed in Germany. Outside the White House, no one knows what Trump is really after. However, betting on Trump just being impulsive without any strategic aims might prove very costly in the end. Mark Leonard speaks with ECFR experts Kadri Liik and Sebastian Dullien about the consequences of the attack on Sergei Skripal and his daughter in the UK, and the eruption of an EU-US trade war. Given public opposition, the EU should make a fresh start in winning support for TTIP. A German model for Europe? Giving up sovereignty at the national level seems the only way to retain some kind of European sovereignty, writes Sebastian Dullien in his farewell commentary for ECFR. Free trade is about more than just about low tariffs. It is also about predictability, and the EU must not allow Trump to introduce arbitrary tariffs at will. In Central and Eastern Europe, wage convergence with the West has stalled - and people are blaming Germany. A new European payment system? Mark Leonard speaks with Mark Schieritz from Die Zeit and ECFR's Sebastian Dullien about a new framework for transatlantic relations. 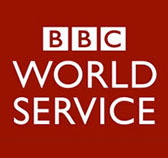 The podcast was recorded on 6 September 2018. ECFR’s director Mark Leonard speaks with Stefan Kornelius, head of the international section of the Sueddeutsche Zeitung, and with ECFR senior policy fellows, Kadri Liik and Sebastian Dullien, about the biggest leak in whistleblower history. ECFR’s director Mark Leonard speaks to Gideon Rose, editor of Foreign Affairs, Hina Rabbani Khar, former Foreign Minister of Pakistan, Parag Khanna, Senior Research Fellow at Lee Kuan Yew School of Public Policy at the National University of Singapore, and Sebastian Dullien, Senior Policy Fellow at ECFR, about geo-economics and how Europe will fare in a geo-economic world. Read Mark Leonard's introduction to ECFR's latest publication on geo-economics, or download it here. 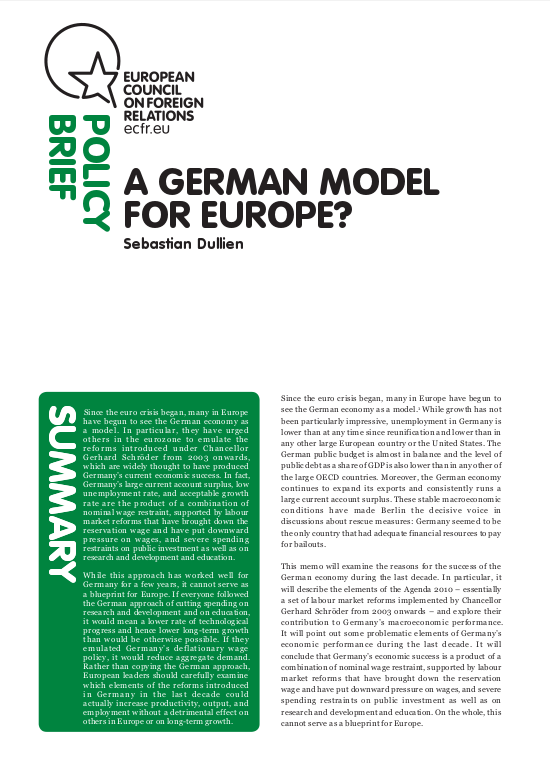 ECFR's director Mark Leonard speaks to Sebastian Dullien, ECFR senior policy fellow and a professor of international economics, about the impact that the influx of refugees will have on Germany’s economy, and on its local services. ECFR's director Mark Leonard speaks to Franziska Brantner, Member of the German Parliament, ECFR’s senior policy fellow Sebastian Dullien and Josef Janning, and Ulrike Franke, Research Assistant at ECFR, about Germany’s leadership role and recent criticism on their decisions. ECFR's director Mark Leonard speaks to ECFR's senior policy fellows Vessela Tcherneva and Sebastian Dullien about what the result of the Greek referendum will mean for Greece and for the EU. ECFR's director Mark Leonard speaks to Loukas Tsoukalis, Professor of Economics and head of the Greek think tank ELIAMEP, and Sebastian Dullien, ECFR's senior policy fellow and Professor of International Economics at HTW Berlin, about the Greek referendum, what it means and its possible implications. Sebastian Dullien explains in an Op-Ed published in Die Zeit the difference between a european counterinsurance for nonworkers and unimployment insurance on EU level. Sebastian Dullien analyzes the US-american economic policy in an Op-Ed in the Tageszeitung. Sebastian Dullien was quoted by Mark Schieritz in "Die Zeit" regarding the consequences resulting from an international strenghtening of the Euro. Sebastian Dullien quoted on the meeting of President Macron and Chancellor Merkel ahead of EU summit. In BBC's World Business Report, Sebastian Dullien discusses the implications of the recent succession of votes on Brexit in the British parliament. Italiens Crashkurs – Europas neue Krise? In Maybrit Illner's talkshow Sebastian Dullien dismissed the plans by the new Italien governement as irresponsible. Sebastian Dullien is quoted by WirtschaftsWoche on the trade conflict between China and the USA. 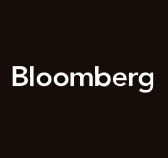 Sebastian Dullien is quoted by Bloomberg regarding Trump's aggressive behavior towards Germany.